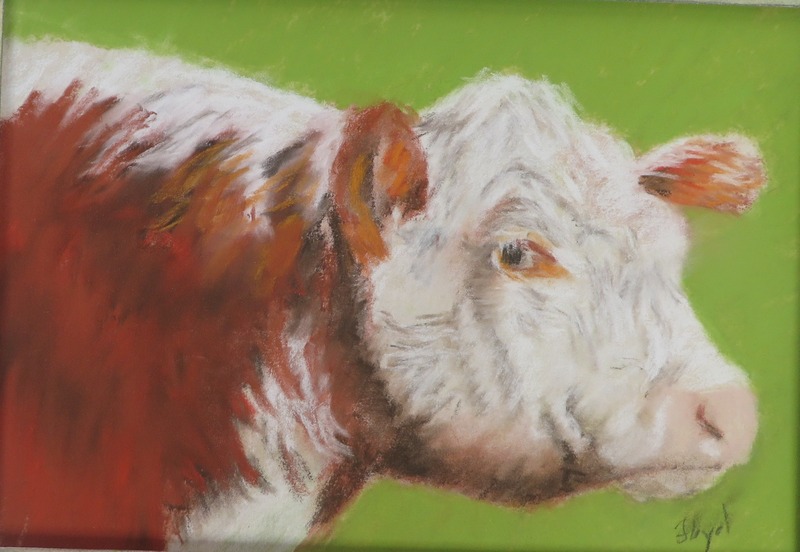 “Ouray County Cow 1” This is just a 5×7 painting, but a favorite of mine. 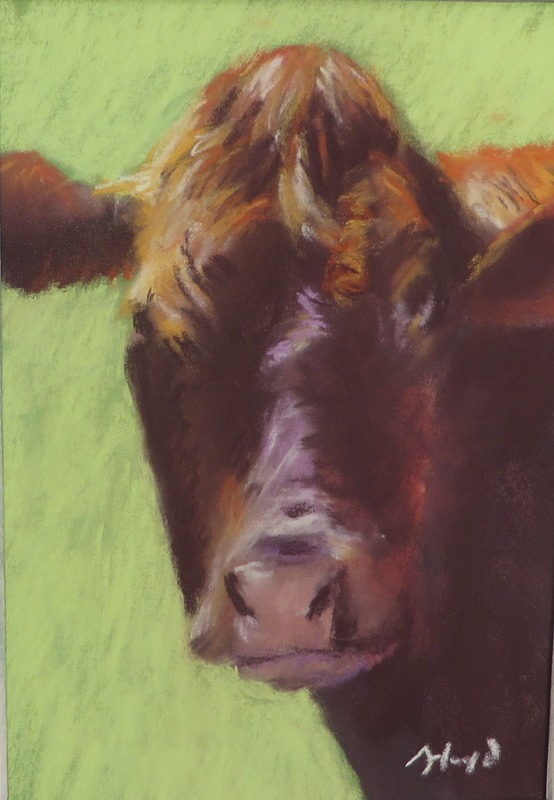 This is a 5×7 study for “Ouray County Cow #2” that I will frame and show at Resourse Art in Ridgway. 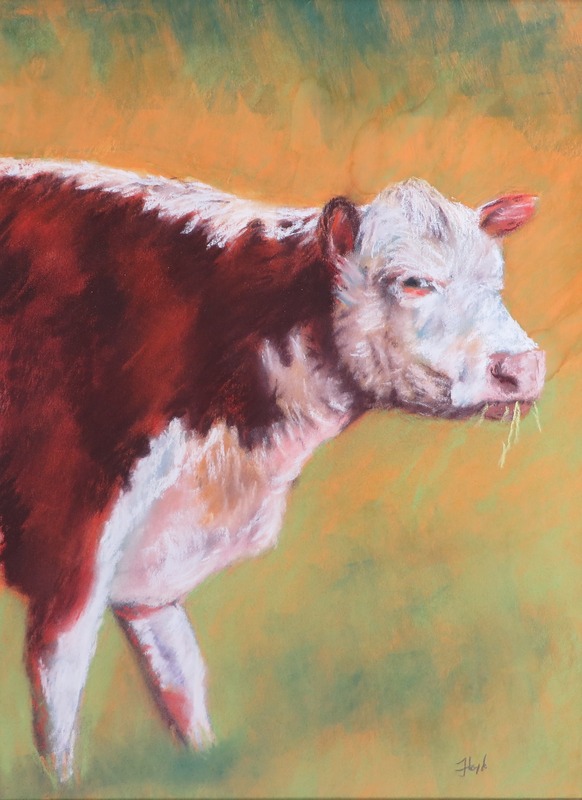 This is “Ouray County Cow #2”. It is 9×12. I is from the Potter Ranch. 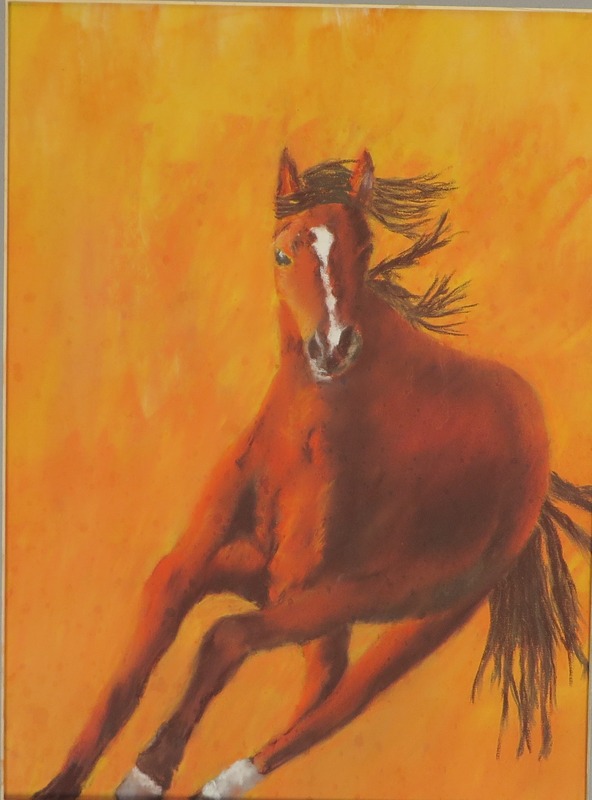 This is “Wild Horse #2” from some photos by T.J Holmes. I like doing moving animals. Catching their motion is a challenge.